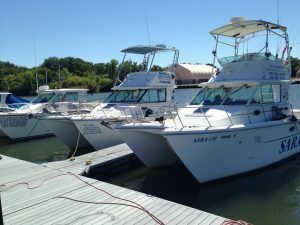 3 of our King Cats are $450,000 Plus Gear. ALL kinds of weather which equals a more pleasant day for all! 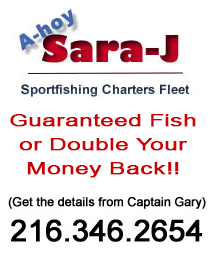 Sara-J has the biggest, the fastest, the most stable and the nicest fishing boats on Lake Erie.